Sabari Sastha Impex was established in 2003 with a vision to market quality fancy yarns of India’s leading spinning mills, as well as speciality knit fabrics. Starting with colour mélange and dyed yarns, today, the company’s range covers a wide variety of speciality yarns and “Ultra thin, light weight – 32 Gauge” Single jersey and Interlock knit fabrics. This is an one stop agency that stands tall in supply of specialty yarns, value added yarns and knitted fabrics. Located in Tirupur and strategically well positioned amongst ginning and spinning mills, in the southern part of India. “Sabari Sastha Impex” has been recognized as a leading knitting yarn and knit fabric supplier. customer-focused, advanced knitting yarn and knit fabric products. The company serves markets across India and is poised for further growth ahead under the convergence of experienced people. True to its belief, what started as a mere idea has truly flourished and transformed into a global enterprise with strong foothold in the international arena of fabric manufacture. Determined to fulfill its vision this company continues to produce world class fabrics through stringent quality assurance and become the most sought after manufacturer of knitted fabric. 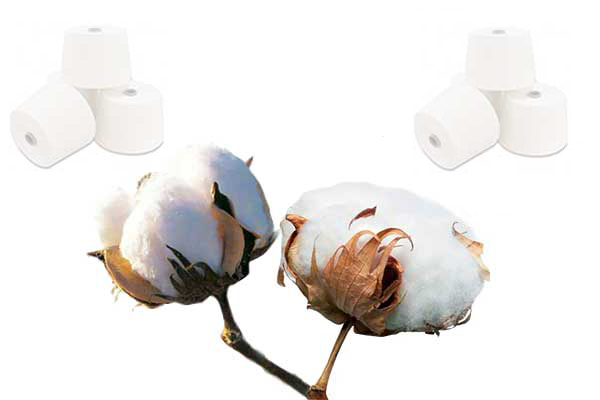 Organic cotton knit fabric we manufacture is not only eco-friendly but also has extremely soft texture, keeps the fabric breathable and gives ultimate comfort.